We are direct manufacture of Sintered Neodymium magnets with over 10 years experience in ODM and OEM. Our rare earth neodymium magnets are strong permanent magnets in various shapes being used to in various range of fields,such as Packaging & Printing, Instruments, Meters, Monitors, Machines,Equipment, Medical apparatus, Aviation electronics, home decoration, office, etc. More than 10 years OEM and ODM experince, we are experts of rare earth neodymium magnets, especially for premium cardboard packaging boxes, leather products, and other printing items. 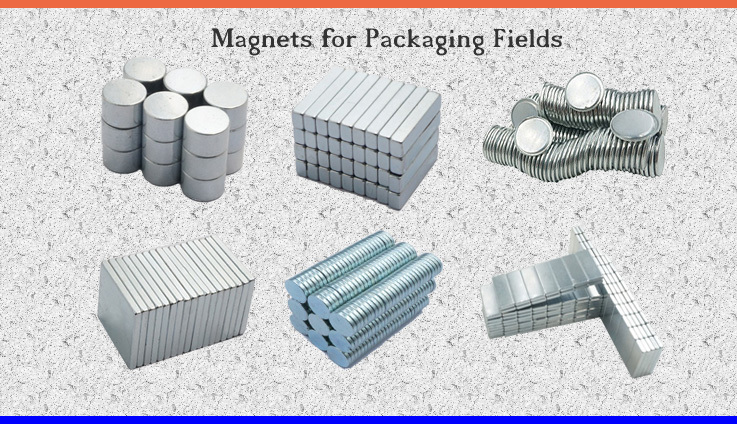 For more detail of our packaging magnets and Customized shape neodymium magnets, you are invited to click bellow image links. Our powerful permanent rare earth Neodymium magnets in different shapes, such as disc round neodymium magnets, block neodymium magnets, cylinder neo magnets, countersunk magnets, Sphere magnets, Segment Magnets, etc. 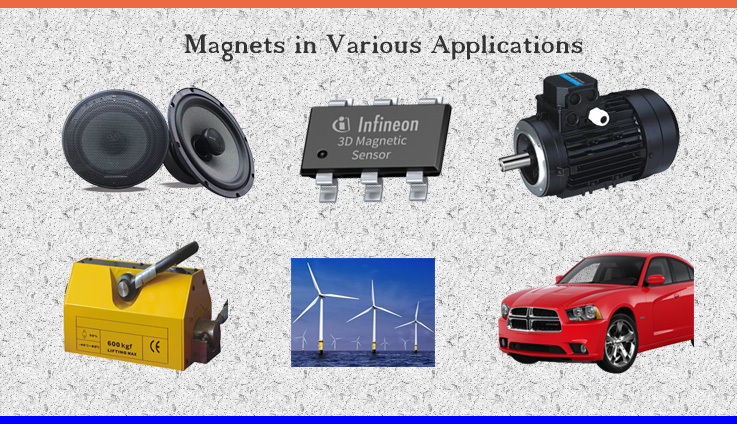 Our neodymium magnets are used into various range of applications, such as neodymium magnets for cars, toy magnets, speaker neodymium magnets, etc. 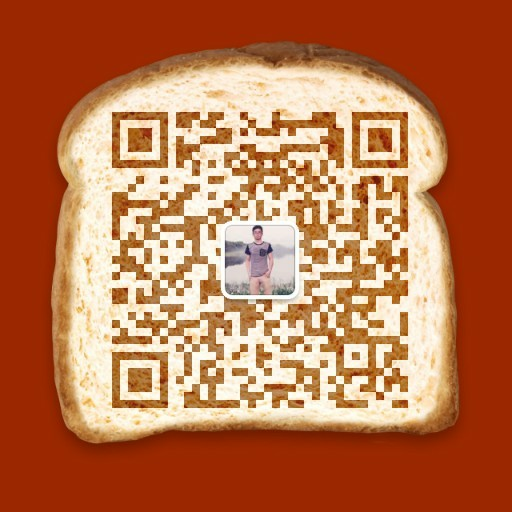 For more details, you are invited to click bellow Images. Rare earth magnets, also known as neodymium magnets, are the strongest magnet made of rare earth elements. There are sixteen types of neodymium magnets on the periodic table of the elements. 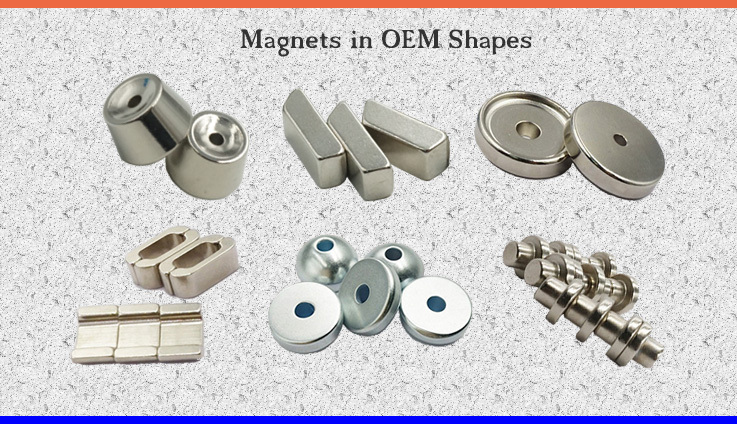 Neodymium magnets come in a variety of shapes and sizes, such as round, cubed, square, rectangular, or ring-shaped. Some neodymium magnets operate only in dry environments, and may lose their magnetic fields at high temperatures. Some neodymium magnets have corrosion-resistance, and can have a high resistance to demagnetizing. Rare earth magnets have a holding power, expressed in pounds. Neodymium iron bore (NdFeB) is a type of neodymium rare earth magnet that has a permanent holding. 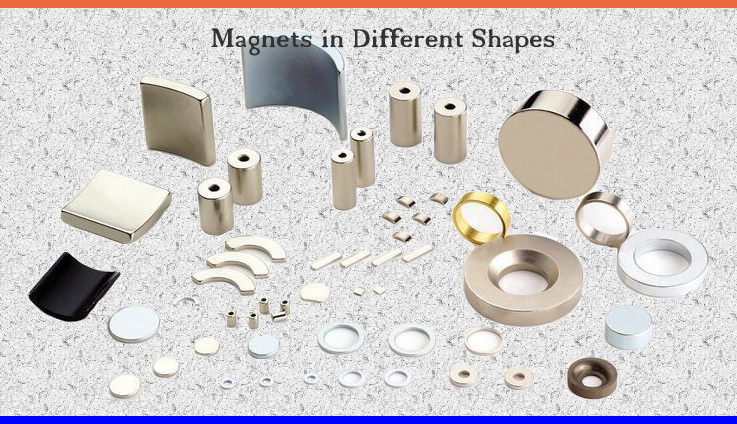 Rare earth magnets come in various grades such as N52, N42, and N45. Gauss rating of neodymium magnets determines the speed that the magnets work, and is a magnetism measurement of strength. Neodymium magnets can be found inside of speakers and computers. Rare earth magnets are used by professionals, educators, and hobbyists in science, education, electronics, and craft applications. Over 10 years, Yutong has won many clients' trust and respect and has developed into one of the most competitive manufacturers of neodymium magnets at home and abroad. We are fixed vendor for GE, RR Donnelley, Foxconn, Leo Paper Group,Samsung, etc. for many years.